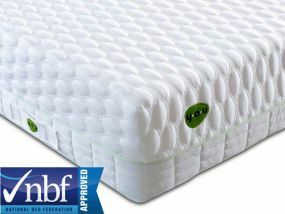 Breasley have accumulated over 40 years of foam production expertise in order to make high spec and quality reflex and memory foam mattresses. 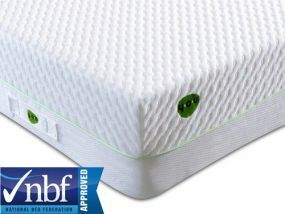 Here at Bedz 'R' Us we are delighted to offer a large range of Breasley double mattresses for you to choose from. 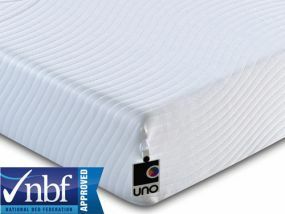 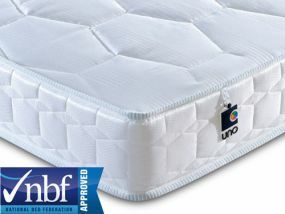 Breasley's double mattresses are built using only leading components which are anti-bacterial and fully hypoallergenic and they comply to full fire and health regulations. 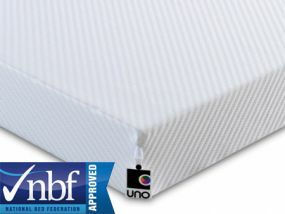 Not only this, but these high grade materials will mean that the mattress stays fully breathable so that you won't ever wake up sweaty. 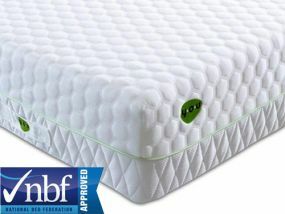 So take a look as these double mattresses; they would be a great addition to any home and to any room for guests, children or adults. 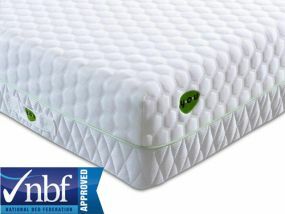 Plus you can benefit from our free next day delivery on certain items and free delivery on all items across the board, so go ahead and browse some of the best double mattresses on the UK market!